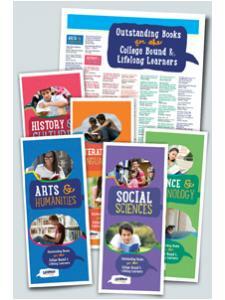 Need to amp up teen services, but you're short on time or not sure where to start? 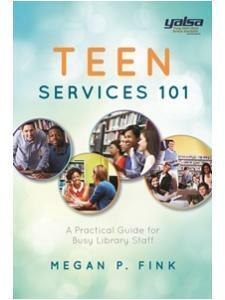 Teen Services 101: A Practical Guide for Busy Library Staff provides useful information that will help staff put together a basic teen services program with minimal time and hassle. 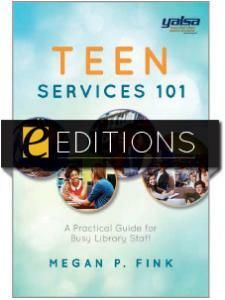 The author, Megan P. Fink, along with contributions from Maria Kramer, provides practical tips and instructions on how to build core teen services into the overall library program. Whether you're a new teen services librarian, or staff in a one person library, this how-to guide on teen services can help you effectively serve teen patrons. 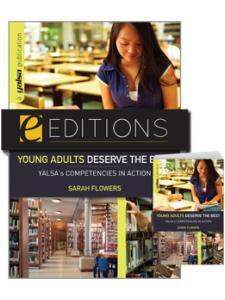 Let' face it, teens are sometimes overlooked by libraries when it comes to services and programs. 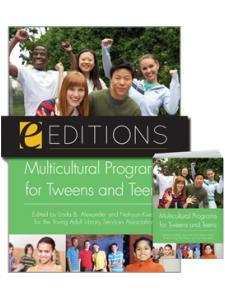 However, there are over 42 million teens in the US, which makes them a sizeable and important demographic to serve. Many of today’s teens are struggling. More are living in poverty than before and nearly 7,000 teens drop out of high school per day. By setting aside some time to increase your library’s focus on teens, you will be providing a vital service and positioning your library as an indispensable part of the community. 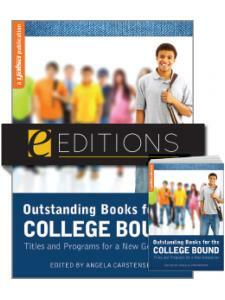 The resources and information in this book can help you achieve that. 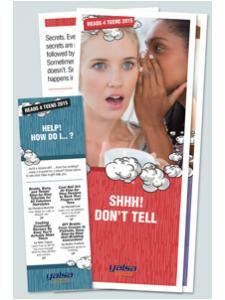 Chapter 1: Why Teen Services? Megan P. Fink is middle school librarian and advisor at Charlotte Country Day School, in Charlotte, North Carolina. A former Teen Read Week committee chair, Fink worked in children's publishing before earning her MLS at the University of North Carolina and has written multiple articles for Young Adult Library Services, ilovelibraries.org, Book Links, and the Charlotte Observer.